During the Montgomery Bus Boycott, the parking lot of Dorothy Posey's beauty salon served as a hub for people who sought transportation during the year-long boycott of Montgomery's public bus system. 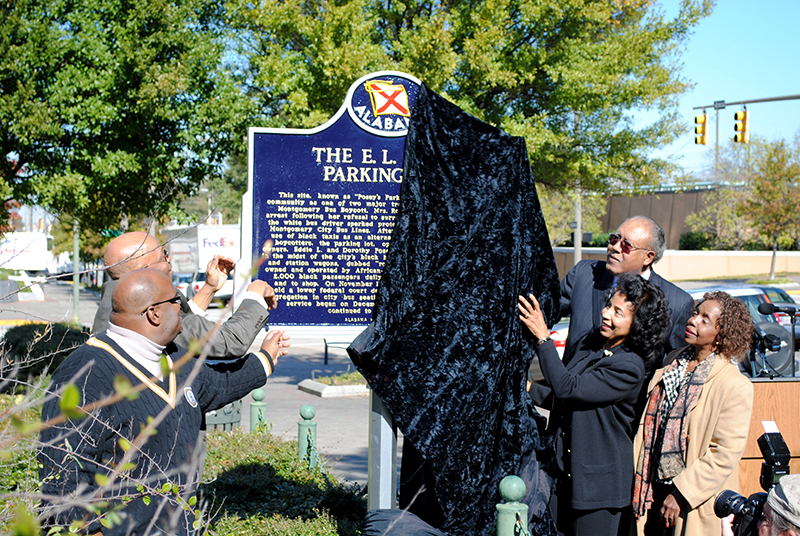 On December 1, 2010, the Alabama Historical Association unveiled a historical marker on the site of the parking lot at a dedication ceremony. Courtesy of the Alabama Historical Association.